Ian’s Pizza — duh!! This is a no-brainer in the late night food department. Ian’s Pizza consistently delivers the greasiest, most delicious pizza to UW-Madison students. Not to mention, the pizza is affordable. 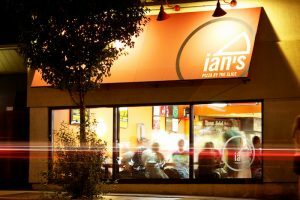 Ian’s Pizza is open until 3 am on most nights, and is just a short walk from anywhere on campus or downtown. HopCat. This new, State Street restaurant has taken little time in growing its’ customer base. Like Ian’s Pizza, HopCat is only a short walk to get to and you can reward yourself with a hot order of crack fries when you get there. This restaurant is notorious for its extensive drink menu and the unusually addicting (hence, the name crack fries) form of potatoes. 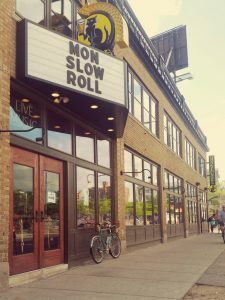 Good news, HopCat is open until 2 am most nights. Domino’s! Yet another greasy pizza joint that is open late for our convenience. 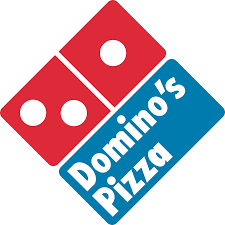 Domino’s is located directly under Equinox and is open until 2-3am every night. This is a great option for large groups of students–if everyone can agree on a topping! Domino’s always has coupons and deals available as well, so make sure to check those out before placing an order for pick up or delivery.